Can Exercise Benefit a Senior with Arthritis? 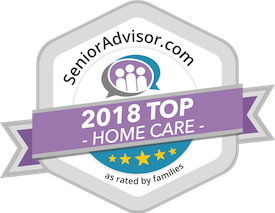 - Home Care in Raleigh NC by Affordable Family Care Services, Inc. Elderly Care Morrisville NC: Can Exercise Benefit a Senior with Arthritis? Arthritis is one of the most common health issues affecting elderly adults throughout the United States. There are millions coping with the pain, stiffness, loss of range of motion, and limited flexibility associated with arthritis. If you are a family caregiver caring for an elderly adult who is dealing with this illness, you may be worried that the effects of the disease will keep them from living an active life. The truth, however, is that staying physically active and getting enough exercise on a regular basis can be one of the most beneficial things your senior can do as they deal with their arthritis. Elderly care can be a valuable addition to the life of any older adults who is struggling with mobility issues. Whether your senior is having difficulty with mobility due to balance problems, injuries, arthritis pain, dizziness, or other issues, this can make a tremendous impact on their health, safety, and quality of life. 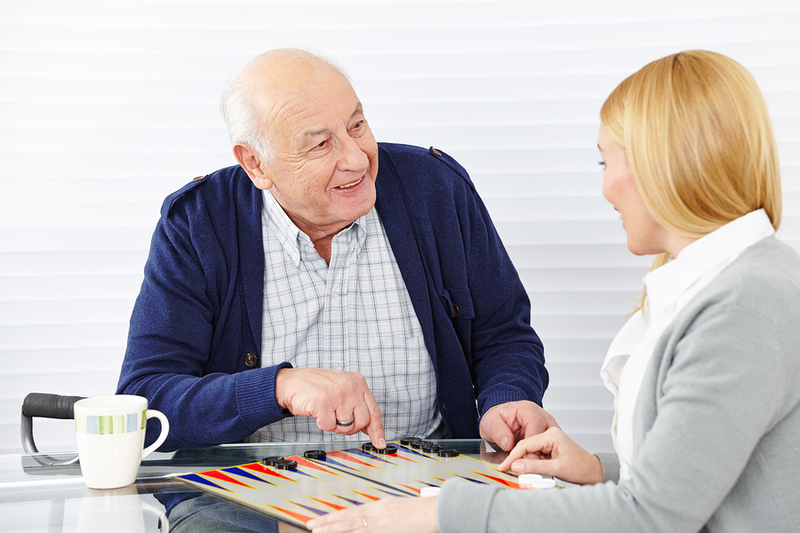 The services of an elderly home care services provider, however, can help them to overcome these challenges as they age in place. Physical mobility support can help your parent to more safely navigate their home and perform tasks such as getting in and out of the tub, transferring in and out of bed or chairs, and handling personal care needs. This support can also encourage your senior to stay more active in supporting a lifestyle that is healthier and more fulfilling, boosting a sense of independence, and improving overall quality of life.